Last week Red Hat released the next version of JBoss BRMS, labeled 6.0.3 and it is available in their Customer Portal for those with a subscription. We will give you a foolproof installation to get you started, then show you a complete online web shop project you can experiment with, provide a completed Cool Store project for your evaluation needs and finally provide you with an advanced integration example that ties together JBoss BRMS with JBoss Data Virtualization. 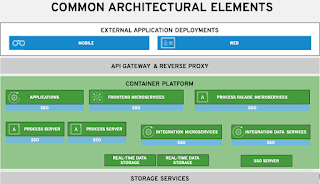 This starts with the JBoss BRMS Install Demo which gets you started with a clean installation, a user to get started, and the product open in your browser for you to get started designing your rules, events and rule flows. No worries, we have a very nice hands on tutorial for you that shows you how to take your installation from zero to a full blown online web shopping cart application. You will build the rules, event and rule flow that is needed to realize this application. Maybe you are just looking to evaluate or just play with the product we also have a fully finished Cool Store retail example for you to enjoy. This is the fully completed online web shopping cart application with rules, decision table, event and rule flow that you can also put together yourself (see Tip #2). 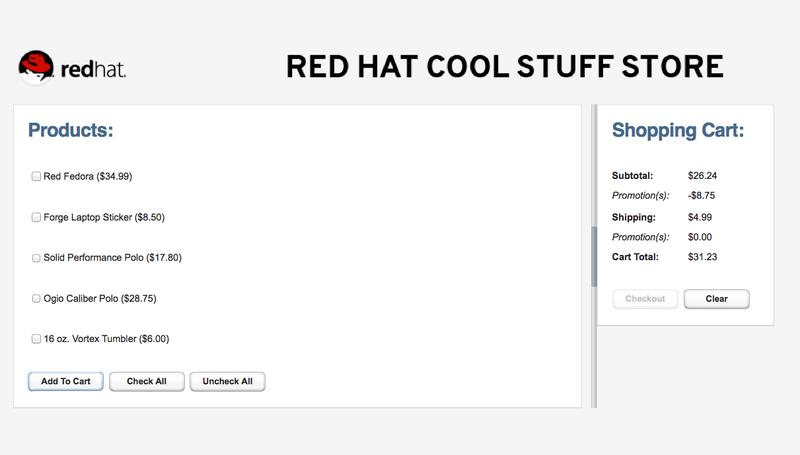 Give it a go and install the Cool Store Demo project to evaluate JBoss BRMS today. 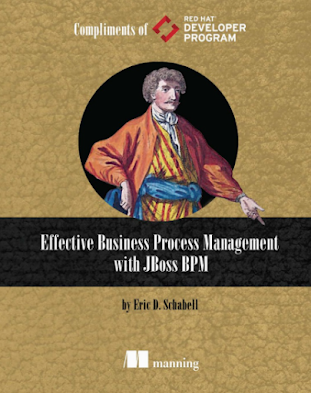 The final step is to examine more advanced use cases like integration cases using JBoss Data Virtualization. 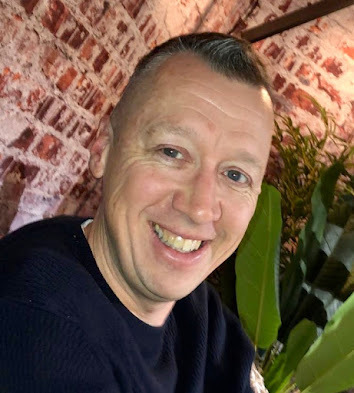 It just so happens we have an interesting project, JBoss BRMS & JBoss DV Integration Demo, that is just as easy to install as the previous ones and it demonstrates the value of decision logic being used with diverse data sources in an enterprise. Also be sure to enjoy the extensive video collection that is presented in the projects documentation, they walk you through all the details. 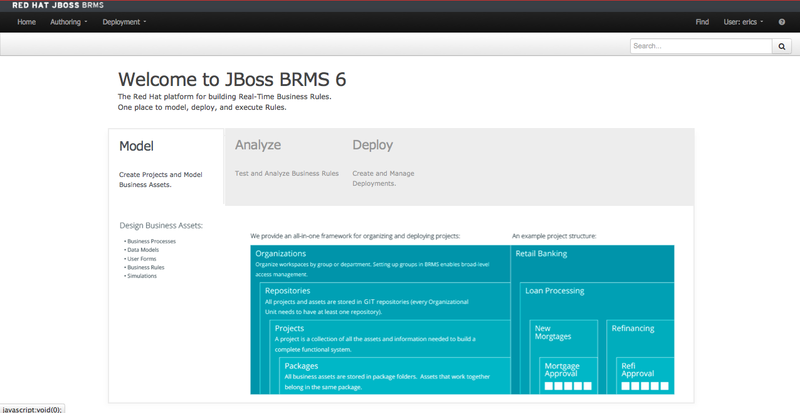 We hope these foolproof tips are all you need to get started with JBoss BRMS and the new 6.0.3 release.